It's unlikely that you will see a more gentle or humane film in a theater this year. It lilts along at the pace of life, buoyed along by Chopin's Nocturne No. 2 in E Flat Major and the incredibly lived in performances of Lithgow and Molina. It truly feels as if they have been together for nearly 40 years. 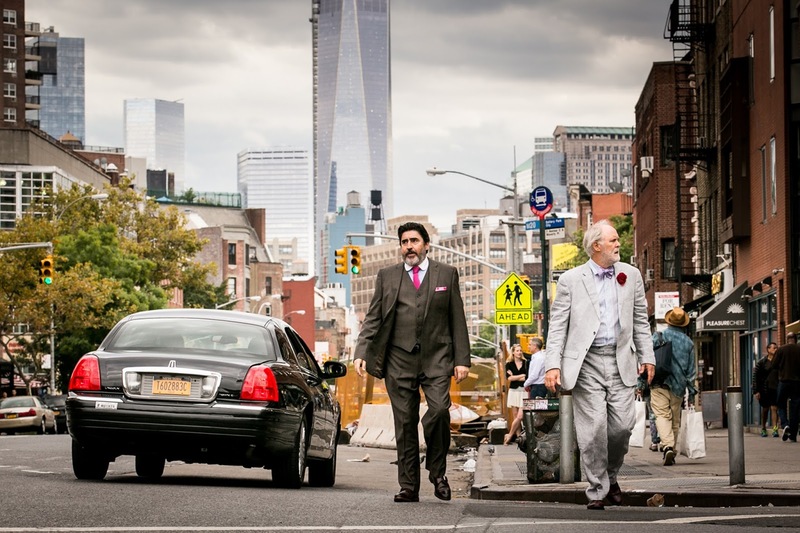 Both men have had long, illustrious careers in both film and theatre, but they turn in arguably career best work in “Love is Strange.” Their performances are tender, honest, and fully realized in ways that movie characters rarely are. Even if the film sometimes feels slight or inconsequential, there is always a palpable current of humanity pulsing beneath the surface. It's a wonderful work, one filled with deeply felt observations about life and love. Sachs has crafted something universal and resonant, a bittersweet, funny, and ultimately moving film that shows that even though love may be strange, it's never anything short of beautiful.